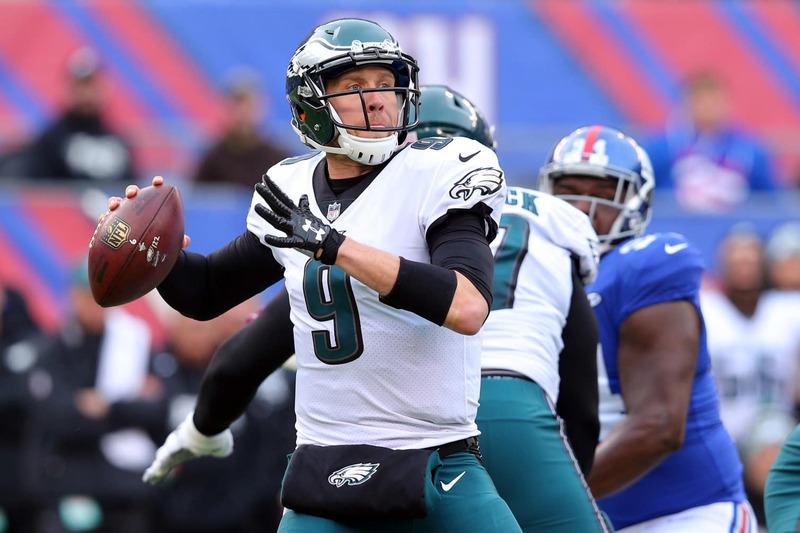 Where might Nick Foles play football in 2019? According to the latest odds, he’s favored to be under center for the Miami Dolphins. Miami makes plenty of sense as long as you buy the notion that Miami is really ready to accept that Ryan Tannehill isn’t the future. Washington sort of makes sense, because while Alex Smith remains under contract (for a pretty penny, too), he’s not going to be ready to play any time soon from his gruesome broken leg — if at all. Of course, Jacksonville and Denver both desperately need upgrades at quarterback, too. The other teams on the list seem far less likely because it seems like Foles is all but gone in Philly, and the Giants, Panthers, Raiders, Panthers and Bucs all have guys they like and value. And we know Foles wants to start. So he’ll likely only be interested in signing with a team that is going to give him every chance to earn the job.